Make sure the next bouquet of flowers you send creates a memory that will last by ordering a luxurious bouquet from Bloom Magic for next day flower delivery to Wexford. We use only fresh-cut flowers and arrange them into opulent hand-tied bouquets, ensuring that their arrival is something the recipient will never forget. 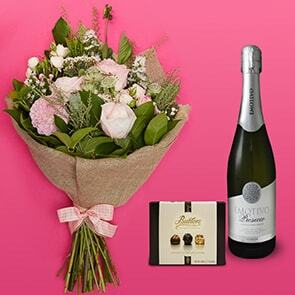 Our next-day flower delivery to Wexford makes it possible to send a thoughtful and lavish gift quickly, so you can be sure it will arrive in time for your special event or occasion.? 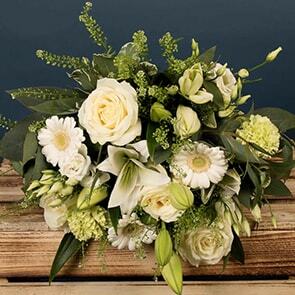 Our selection of arrangements was designed exclusively for Bloom Magic, by some of Wexford’s top florists. We take care to source locally whenever possible and minimise packaging, so your gift is kind to the earth and its natural beauty shines through. 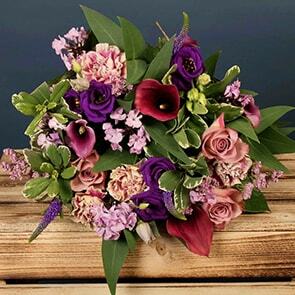 Our Wexford florists have taken extra care to design exclusive collections of bouquets that will ensure that there is something for every occasion and every personal taste. Our Parisian Hatbox collection oozes an air of romance, and it ideally suited for occasions like anniversaries, Valentine’s Day or to surprise someone with romantic flowers just because you can. Each bouquet comes in a waterproof hatbox in your preferred colour. Our Celtic Collection is inspired by Ireland and features colourful bouquets whereas our Classic Collection features more neutral-coloured styles inspired by timeless classics. We are aware that sometimes you want to make a big statement and add a little oomph to your present, this is why we offer the option of upgrading your flower order to contain up to 50% more flowers. 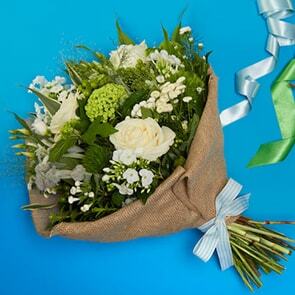 Why not have a peek at Bloom Magic’s flower offers to see if your favourite bouquet is discounted? Whether you need a simple pick-me-up gift or would like to let someone know you’re thinking of them, our online catalogue is bursting with suitable options. If you want to congratulate someone on their engagement or wedding, why not have a browse through our dedicated wedding flowers section for delivery? 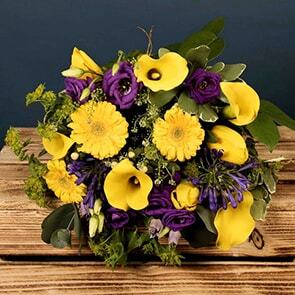 With Wexford next day flower delivery, it is very easy to arrange a gorgeous gift for the happy couple. 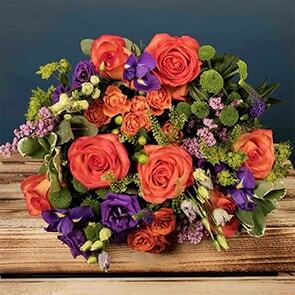 Our Wexford florists also have an excellent variety of congratulations flowers – ideal to wish someone a happy birthday, wish them luck in their new home or compliment them on another accomplishment. For further personalisation, add chocolates or a beautiful vase, and ensure the gift is one-of-a-kind, just like its recipient. At Bloom Magic, we want to create memorable experiences for you and the recipient of your gift. We’re honoured to be of assistance if you need help at any point in time, from the moment you arrive on our site until long after your delivery is complete. You can reach us by live chat here on the site, or via email and phone when it’s best for you. Because we take great pride in what we do, we also guarantee our blooms will stay fresh for a full week, and are ready to begin piecing together your order the moment you request it. ?